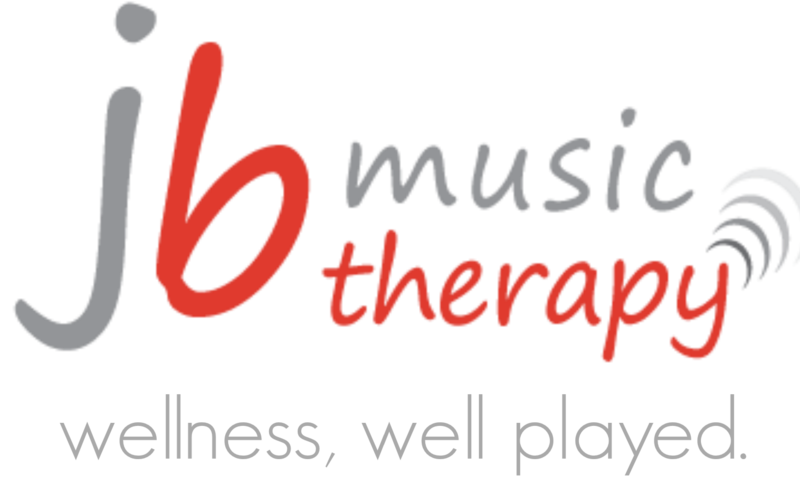 JB Music Therapy is a consulting company of Accredited Music Therapists (MTAs) and a recognized internship site for music therapy students from around the world. All music therapists are members of the Canadian Association of Music Therapists. 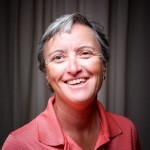 Jennifer Buchanan, MBA, MTA, President is the founder of JB Music Therapy. 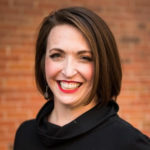 A highly regarded expert and trailblazer in her field, Jennifer started her business in 1991….now over 25 years later she is an invited presenter and keynote speaker at national conferences spanning many areas including: healthcare, education, leadership, and small business development. She is an author and has completed her Executive MBA. Shannon Robinson, BMT, MTA, Vice – President loves children….and adults…and seniors… really everyone. She believes that music demonstrates this love and can be a catalyst for wellness and growth. Shannon aims to engage a team that is as passionate about this message as she is. 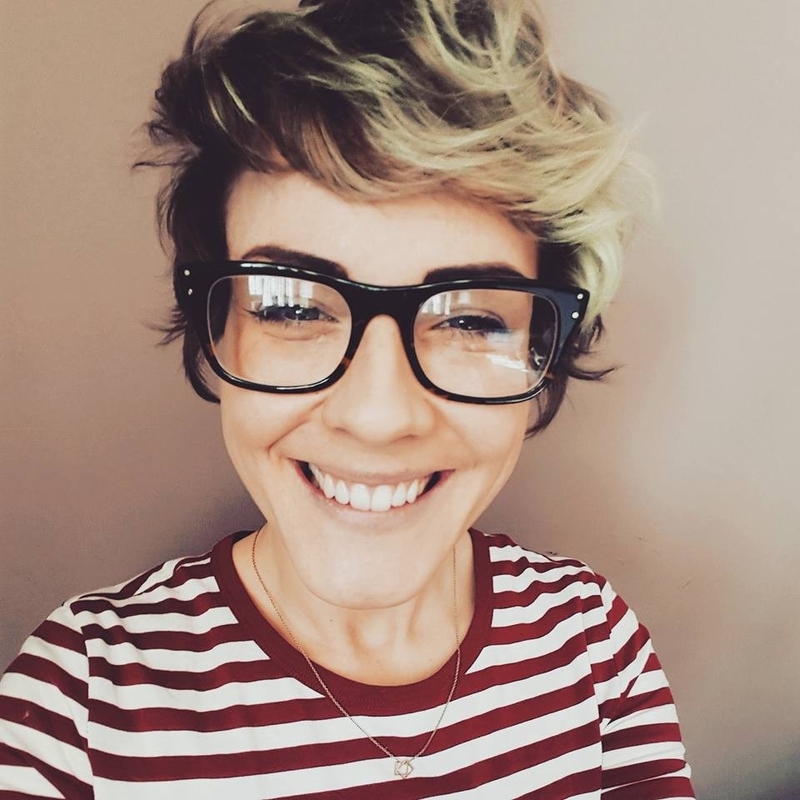 As the Vice President of Music Therapy at JBMT Shannon’s primary aim is to enhance client satisfaction by ensuring strong client-therapist relationships. Ursula Reimer, Executive Assistant, brings her talent of working with other entrepreneurs, helping them stay organized and looking good. JBMT is fortunate to have her as part of the team. When you call our office, order product or register for an upcoming program Ursula will will ensure you get the right information. As the Executive Assistant Ursula supports the Management Team by helping with anything that needs help being done. Tammy Kozlowski, BMT, Accounts Manager, began with JB Music Therapy in September 1998. 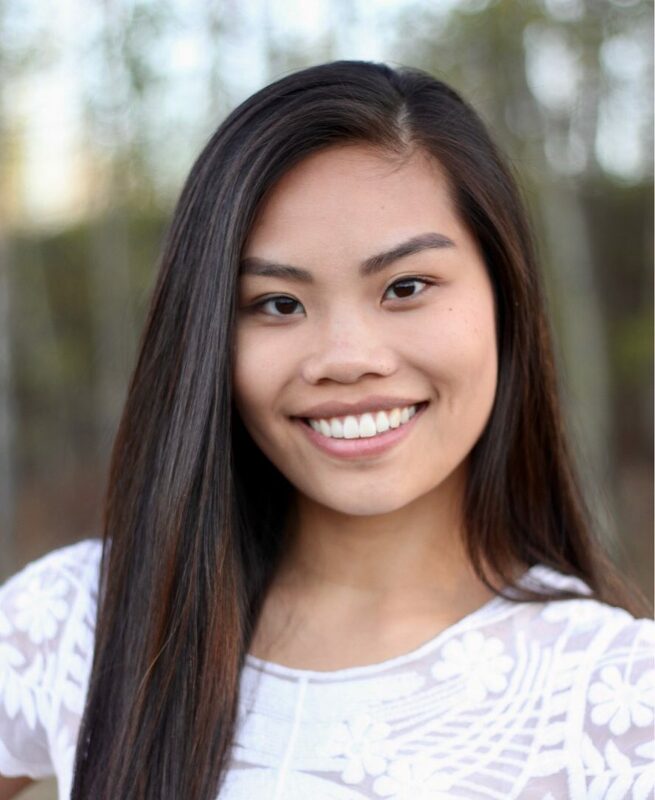 Tammy graduated from the University of Regina and completed her music therapy training in the United States. 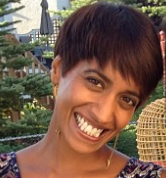 With her nine years experience in the mental health field Tammy has deepened JB Music Therapy parameters. 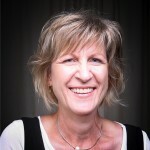 Tammy is the Accounts Manager of JB Music Therapy. She ensures that all the bills are paid and that all questions are answered in a timely fashion. 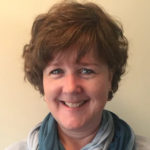 Lisa Nagtegaal, MTA, Internship Director is passionate about the profession of music therapy. She has learned that connections and relationships built by music can be a catalyst for tremendous change and growth. Lisa graduated from the University of Lethbridge with a bachelors degree in psychology, and completed her music therapy training at Arizona State University. Laurie Callao, BA, MTA, Special Projects Director has completed the graduate certificate music therapy program at Concordia University. Laurie is thrilled and grateful to be a part of the JBMT team. She is dedicated to influence others through the healing power of music. Laurie’s gift to create an environment of freedom using music creates a warm, nurturing environment for all ages and abilities. 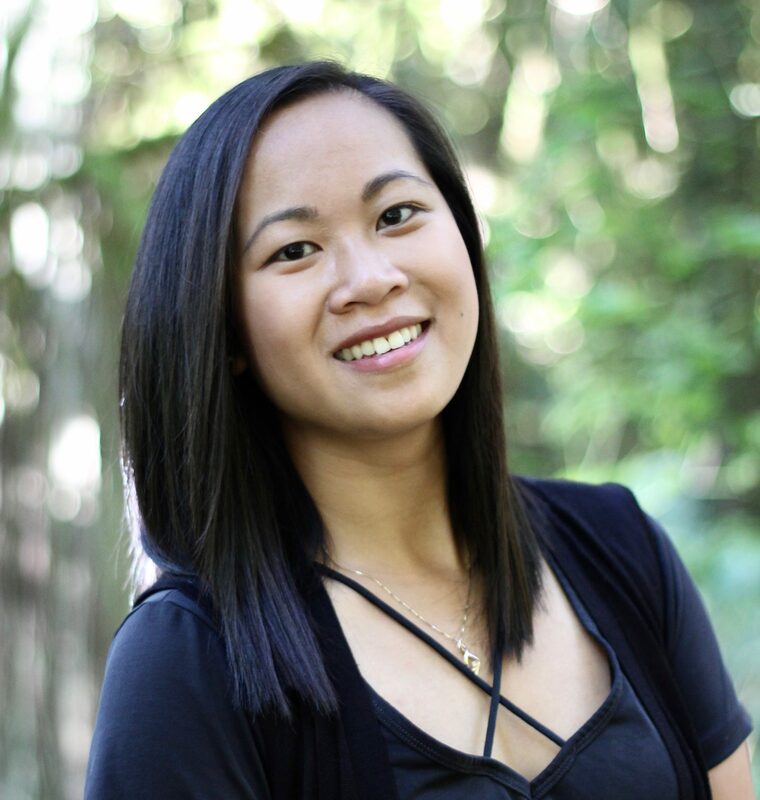 Leah Callao, MT Intern is at the end of completing her Bachelor degree in Music Therapy at Capilano University. She is honoured and excited to be part of the team at JBMT for her internship. Leah has always had a passion for helping people and loves that this profession allows for that to happen in many beautiful ways. She believes music has the power to provide an opportunity for anyone to express themselves freely, creatively, and safely. 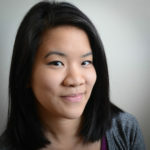 Elaine Cheung, MMT, MTA earned her Master of Music Therapy degree at Wilfrid Laurier University and completed her internship in Toronto. 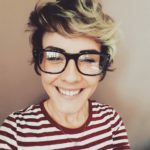 Through a person-centred approach, she believes in developing a meaningful therapeutic relationship to maximize a person’s potential for change and growth. 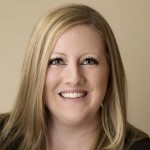 Elaine is excited to connect with and inspire those that JBMT serves in the Calgary community. Jesse Dollimont, BMT, MTA was born and raised in Alberta. 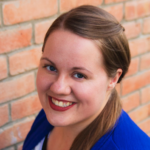 She holds a Bachelor’s degree in music therapy from Canadian Mennonite University, in addition to a Diploma in Vocal Performance from Grant MacEwan University. Jesse views collaborative and therapeutic music experiences as powerful agents for healing and social change. 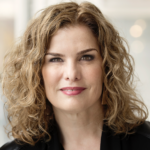 Lisa Jacobs, BMT, MTA is a graduate from Capilano University in North Vancouver. She is a skilled and gifted musician as well as therapist working predominately with a strength-based approach. 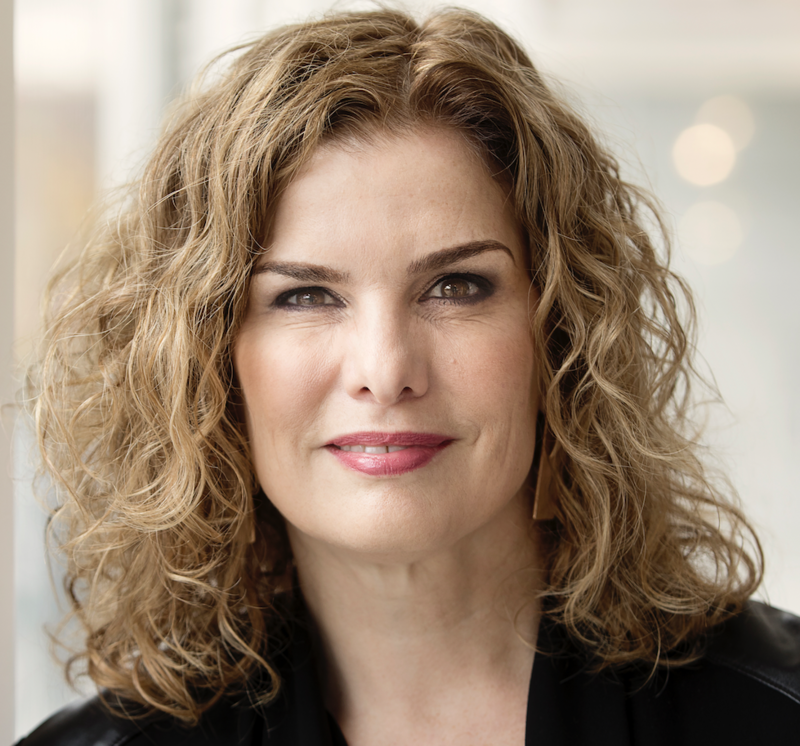 When not practicing Music Therapy Lisa can be found performing with the likes of Jocelyn Alice and Jann Arden. 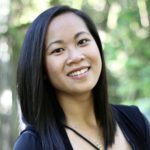 Carrie Kerr, BMT, MTA graduated with a Bachelor of Music Therapy from Capilano University. Her major instrument is the clarinet and she has performed both nationally and internationally. She works with a diverse range of populations. In addition to her work as a music therapist, Carrie has extensive experience working with children who have experienced extreme abuse, neglect and/or trauma. Jane Kinzer B Ed, MTA completed her music therapy training at Capilano University (when it was still a college). 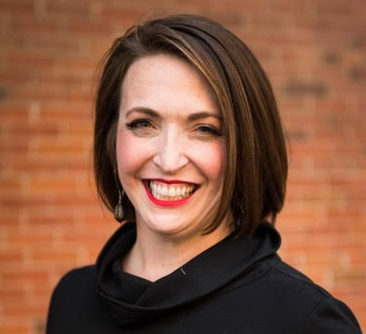 Coupled with her music and education degree from the University of Calgary she has spent over two decades working in both fields (education and therapy) enjoying the common ground between the two professions. Jane plays a variety of instruments and is thrilled to be a part of the JB team supporting fellow Albertans. 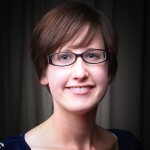 Ashley Miller, BMT, MTA is the current Music Therapist serving Red Deer and Sylvan Lake areas. 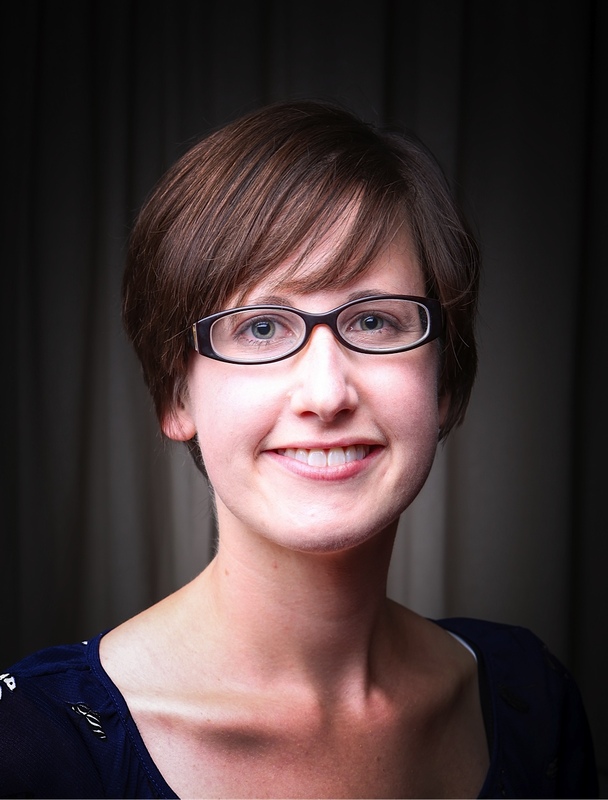 Ashley comes from an extensive background of education and experience in both music performance and music therapy. She provides her clients with a comforting environment to promote self-expression and nurture development. Kate Pereversoff, BMT, MTA is glad to be part of the JB Music Therapy Team. 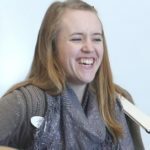 She believes that within each music therapy session there is an opportunity to connect with others, learn something new, reminisce, and express oneself. Kate enjoys using familiar songs, improvisation and the violin to facilitate sessions. This Acadia University graduate likes the ocean, but the mountains are where she would call home. 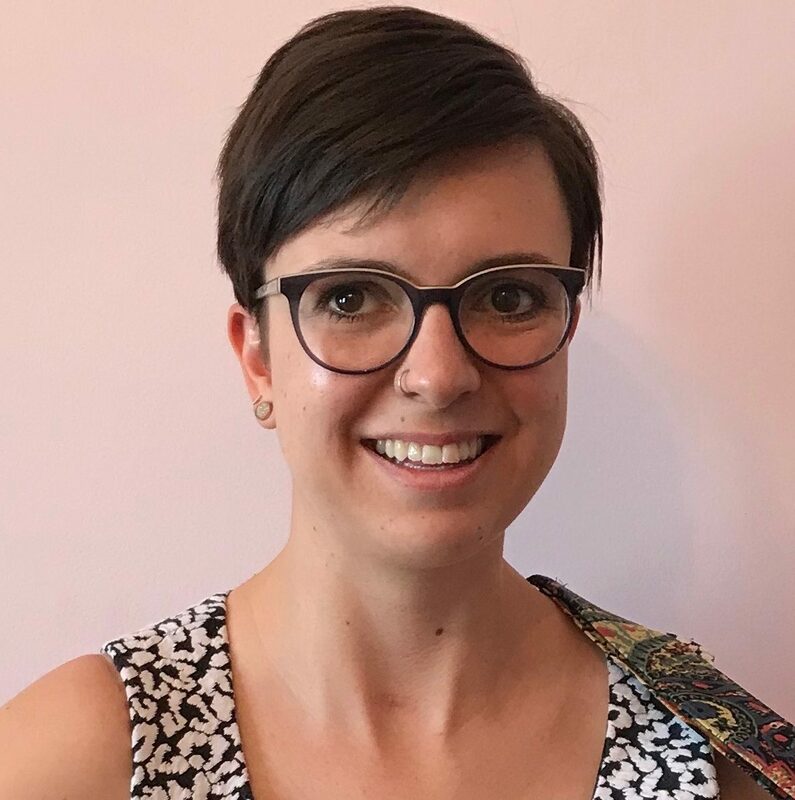 Kaitlyn Southgate BMT completed her Bachelor of Music Therapy at Acadia University and completed her internship working with individuals in Long Term Care in Toronto. Kaitlyn is dedicated to adapting each session to provide clients with environmental outlets that are conducive for individual self-expression, communication. and developmental needs. Sarah Van Peteghen, BMT, MTA is honoured to be a part of this team for over 10 years. A native Albertan and a graduate from Acadia, Sarah contracts with JB Music Therapy and is a part time employee at Alberta Children’s Hospital. Sarah supports her many clients through times of trauma and joyful recovery. When not providing music therapy or falling down interior design wormholes, Sarah can be found swimming with the masters club, puttering in her garden and cooking with dairy and gluten. 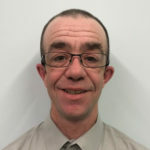 Max Wood, BMT, MTA is from Wolfville Nova Scotia where he studied Music Therapy at Acadia University. Music has brought a sense of calm and balance to Max’s life and is something he brings to his practice. His variety of musical interests reflects his ability to recognize potential in the variety of people he works with. 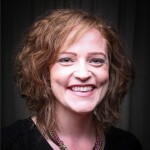 Rebecca Woodruff, BMT, MTA graduated from Utah State University with a Bachelors of Science in Music Therapy. She completed her internship at Hartvigson School in Salt Lake City Utah working with children with special needs. Though her principle instrument is the harp, she has completed extensive training on the piano as well. 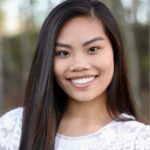 Rebecca greatly enjoys working with those with disabilities but is excited to gain more experience with diverse populations served by JB Music Therapy. Wade Watson, MT Aide was born in Edmonton, and grew up Airdrie, Alberta. 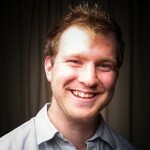 He works at IKEA in customer service and started to volunteer with JB Music Therapy about 7 years ago. He loves any kind of music, learning new instruments, and plays the bass guitar. He is young at heart and loves all ages. 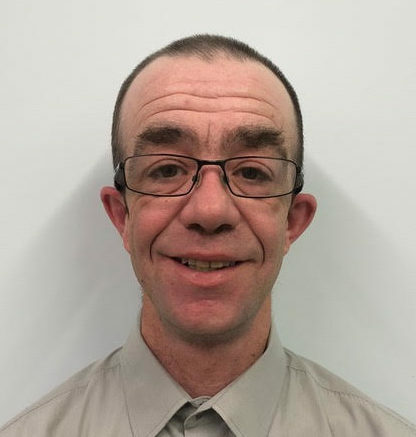 Wade is very approachable, willing to help out however he can, and is very excited to be a Music Therapy Aide with JB Music Therapy.